Once a child joins the centre, he/she goes through a Settling in period in which the parents enjoy the convenience of sending their child for lesser hours which are increased as soon as the child is well settled. During this period the staff makes special efforts to ensure that the child feels at home and enjoys his/her time spent in the centre. In case a child takes longer than one week to settle, the teacher takes necessary steps based on her observations of child. She assists in settling the child by providing ample opportunities of those activities which the child particularly enjoys. Every child is treated as an individual at Kids Kingdom, therefore we base the settling period on their needs, ensuring they have the happiest start to joining our family. Progress reports are carefully written for each child twice a year by the class teacher to help parents monitor their child’s progress at the centre. After these reports are handed out, we ask you to come along to PTMs (Parent-Teacher Meetings) to discuss your child’s development. The reports are written based on the 7 areas of learning and objectives given from the EYFS Framework. The British EYFS lays stress upon keeping track of a child’s progress. 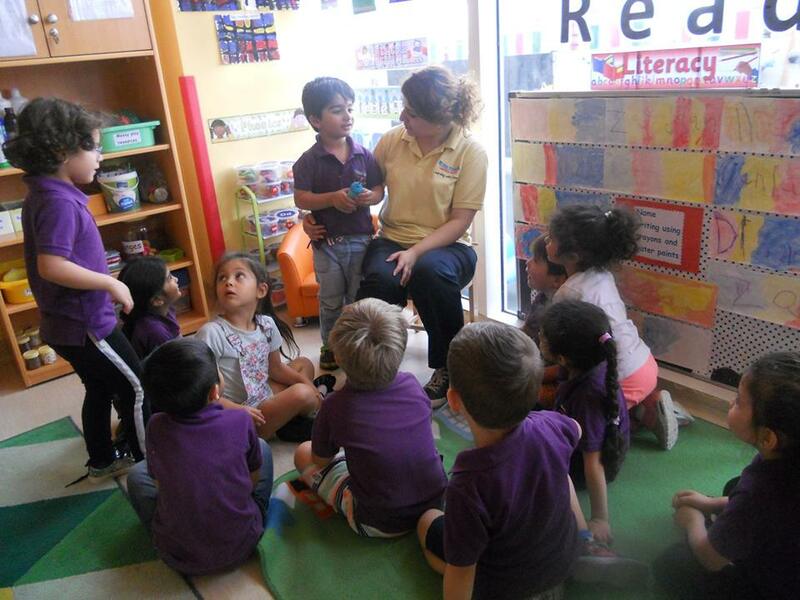 Practitioners at Kids Kingdom Learning Centre observe children’s play, learning and progress and record the same in each child’s learning journey in a routine manner. We also have a unique concept of sharing child’s learning journey with parents. “Learning Journey” is an informative and interesting collection of pictures, anecdotes and art samples from the learning journey of each child, in this we also include observations, reports and learning outcomes. We share this periodically with parents during parent teacher meetings. 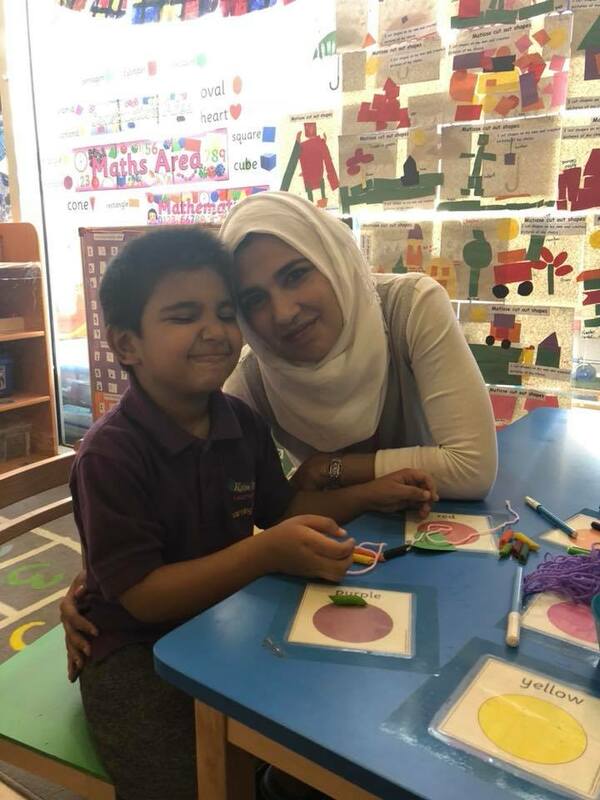 Parents are welcome to explore their child’s learning journey as and when they wish to during the year.